New Kiln Room & Clay! Forgot your password? Click here for help! New to Bisque Imports? We're happy you're here! This item is not available in your home warehouse. We will ship it from the nearest warehouse to you, which may take an additional 2-3 days to arrive. Dark Blue Bits are the epitome of a wonderful color. To try them is to love them. 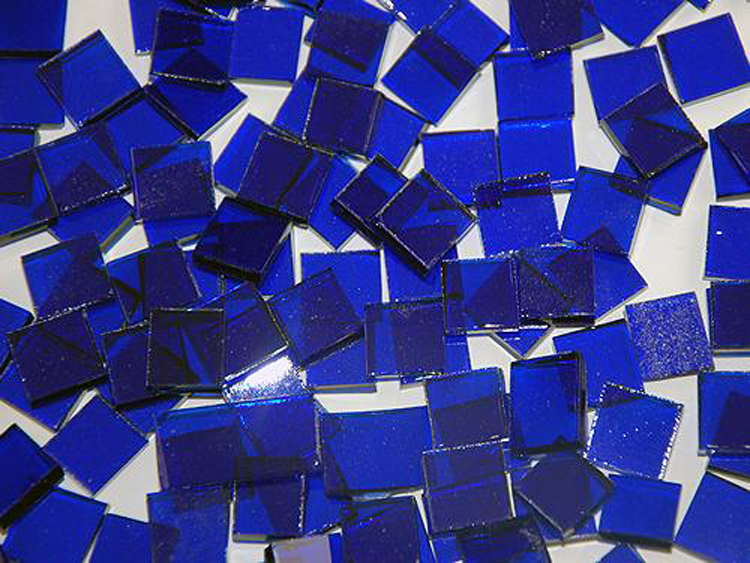 This product is manufactured by Oceanside Glass and Tile. Bisque Imports proudly manufactures and distributes a variety of products. For the most up to date product information, vendor news, and best practices, click here. Copyright 1999 - 2019 Bisque Imports All Rights Reserved.